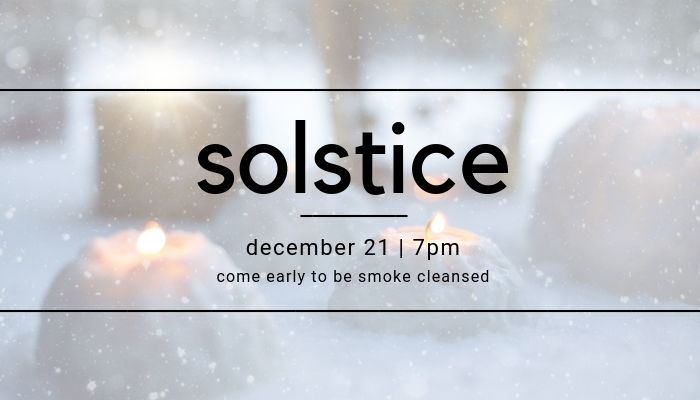 Join us for a time of reflection and respite on the longest night of the year. Before we turn back to the light, let us sit in the dark together, accepting the blessings and the lessons that darkness offers. 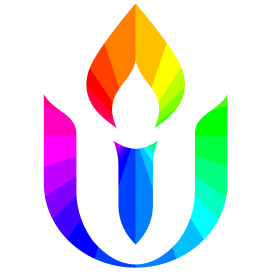 Come celebrate an earth-centered Winter Solstice service. This is family friendly service, children are invited to participate with their parents or guardians. If you wish to be smoke cleansed, please show up at 6:45pm.